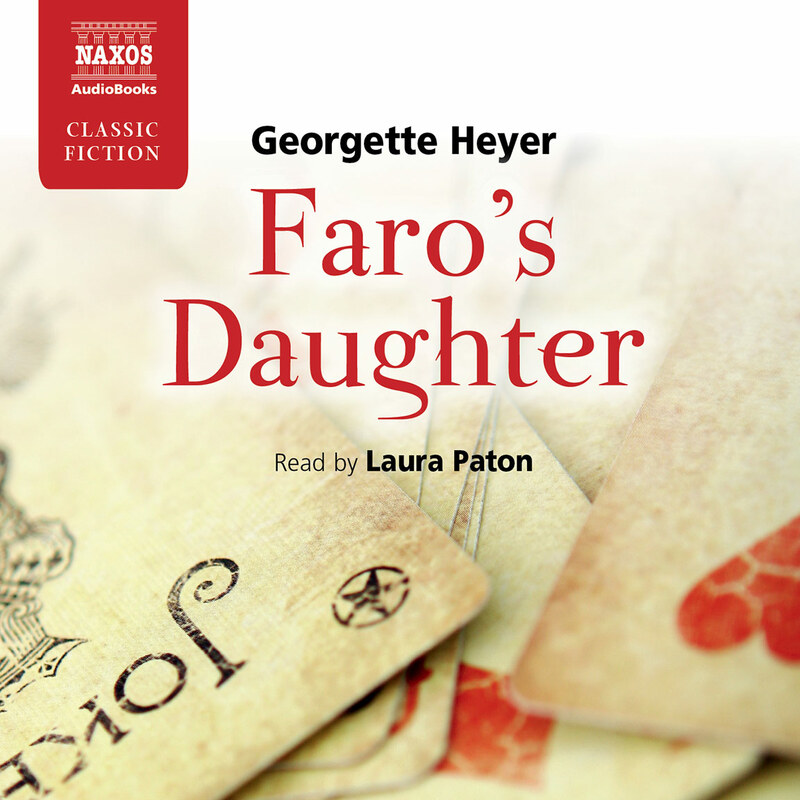 Laura Paton narrated Naxos’s abridged recording of Faro’s Daughter and she has now recorded this new, unabridged version. 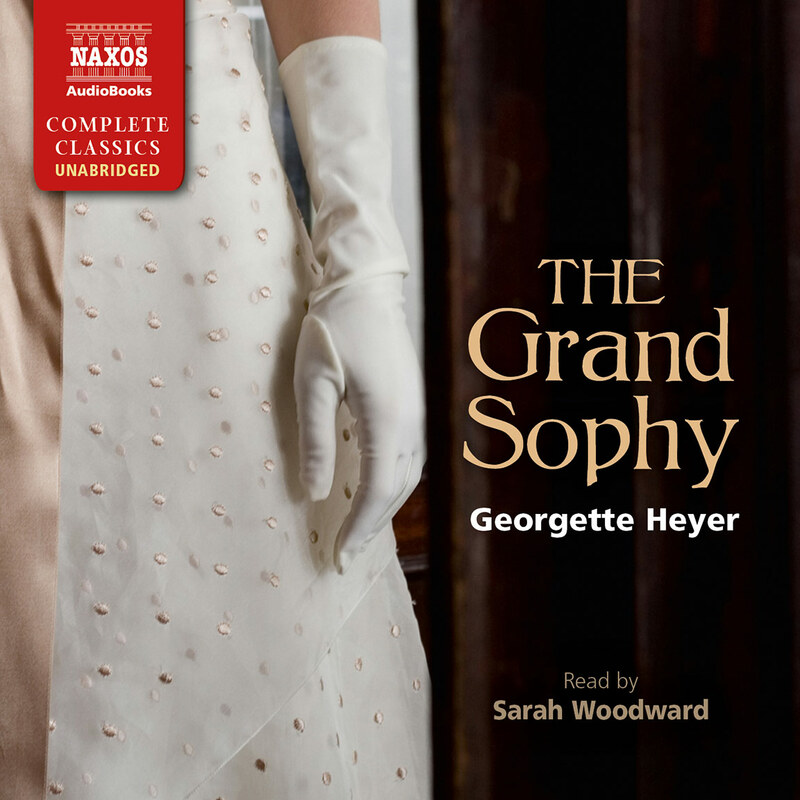 It’s a very satisfying performance all round, although I do think that some of her male voices (Adrian and Kit Grantham, for example) could have been pitched a little lower. 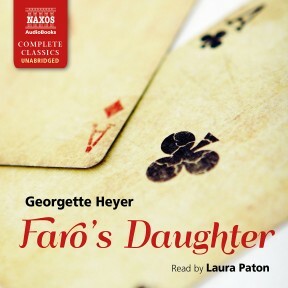 Ms Paton has a voice I’d classify as being in the contralto range, with a natural huskiness to it that is very pleasing to the ear; and her performance of the two principals is very good indeed. I particularly like the way she portrays Max, who is bluff and no-nonsense until Deborah gets under his skin and he can’t hold on to his temper! She’s especially good in the ‘cellar’ scenes (in order to revenge herself upon Max, Deborah has him kidnapped and bundled into the cellar!) 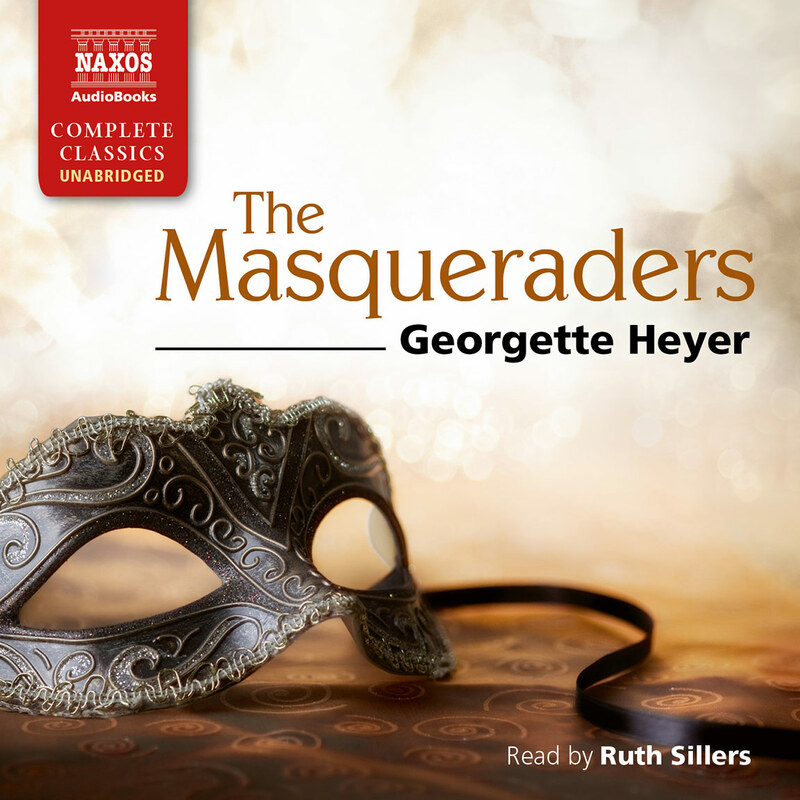 when her acting choices are perfect; I could feel the seething rage behind Max’s words. 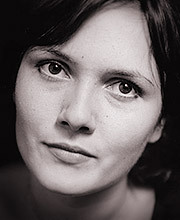 Of the secondary characters, her performance of Lady Bellingham is my favourite; she injects a kind of dreamy quality into her tone which tells the listener so much about the kind of woman she is – not stupid but not especially bright either, who seems to drifts through life by fixating on small issues so she doesn’t have to face the big ones. 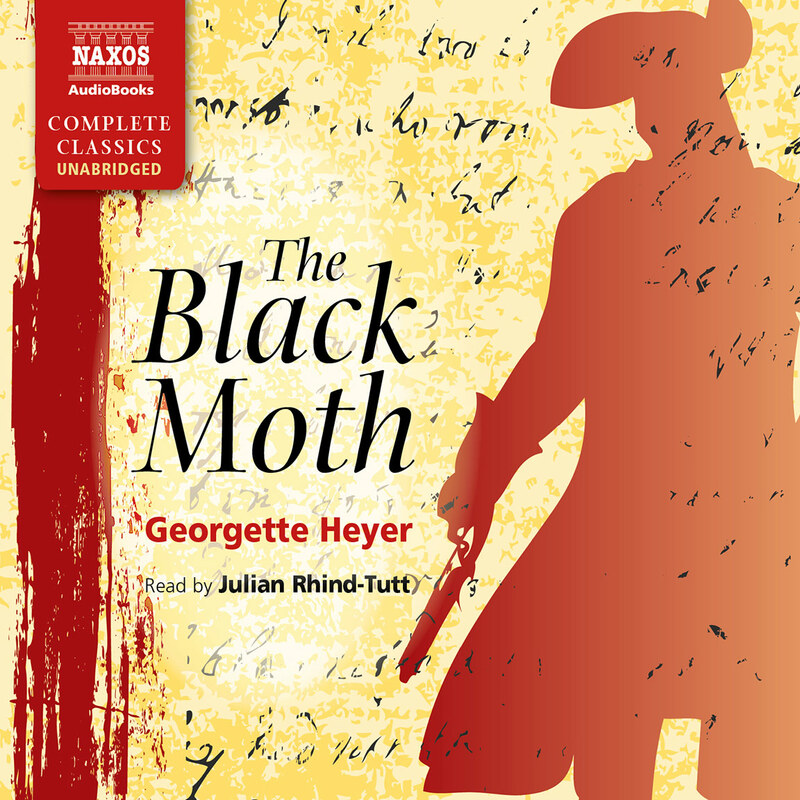 Ms Paton’s narration is well-paced and expertly nuanced, and other than the minor issue I’ve mentioned above, it’s a thoroughly accomplished performance all round and one which I am sure I will revisit time and again. Deb Grantham presides over a gaming house yet Lord Mablethorpe plans to MARRY her! His outraged cousin Ravenscar wants to knock sense into the young cub, but is himself drawn to Deb. 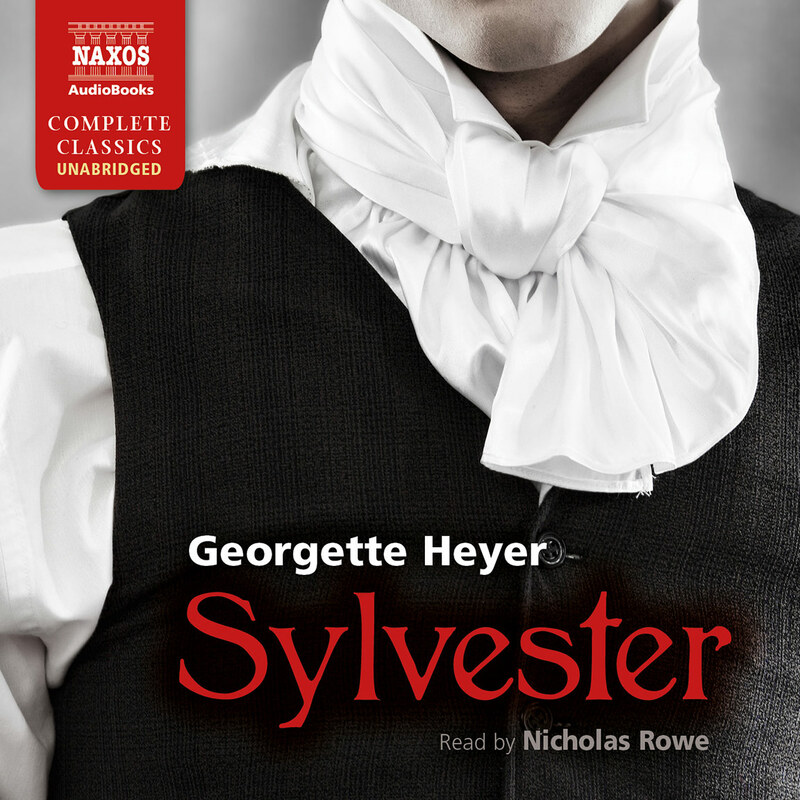 Heyer’s ingredients are familiar, but who cares when the narration is so deliciously in tune?